We have a tow truck fleet that is available to our customers 24 hours a day, seven days a week. In addition to towing for individuals who have had an accident (including off road recovery), we frequently tow for customers who are having mechanical difficulties. 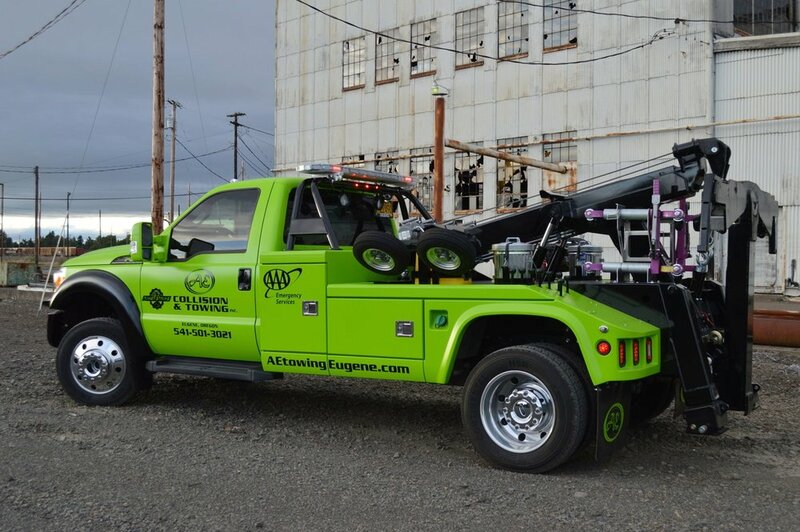 We also provide private property impound services to many businesses in the Eugene and Springfield area.